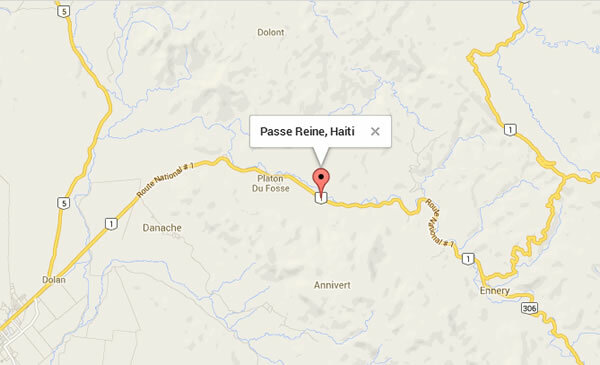 Passé Reine situates itself within Artibonite Department. It is a rural area that produces rice as its main crop. One of the resources of Passé Reine is Artibonite River, a vital water resource on Hispaniola. Passé Reine is surrounded by metro, suburb, and rural areas that lie within a three-mile radius. Larger metro areas are further out. The town has a medical facility, the Haiti Albert Schweitzer Hospital. Five arrondissements comprise Artibonite Department: Dessalines, Gonaives, Gros-Morne, Marmalade, and Saint-Marc.